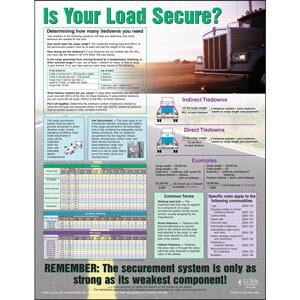 Cargo Securement Poster - "Is Your Load Secure?" 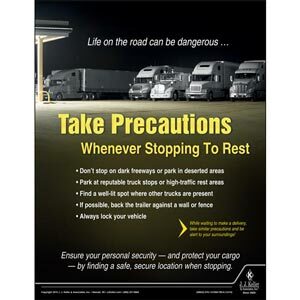 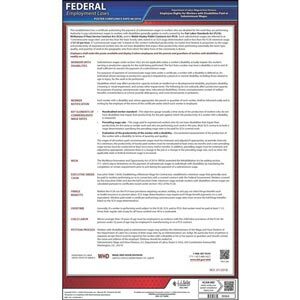 Provides at-a-glance cargo securement information. 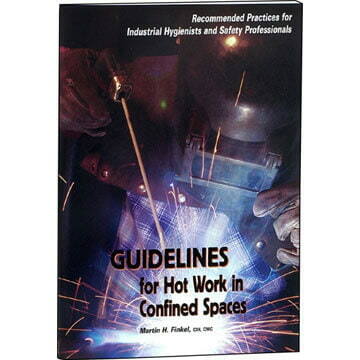 Help perform welding, cutting, grinding, and drilling with confidence. 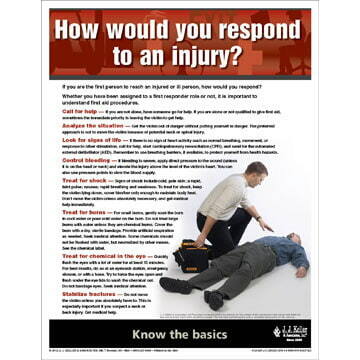 First Aid - Workplace Safety Advisor Poster - "How would you respond to an injury?" 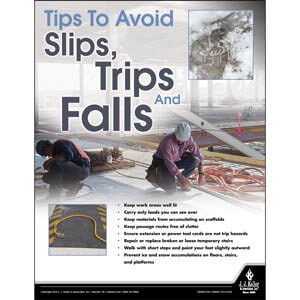 Reminds employees of key issues related to first aid and responding to injuries. 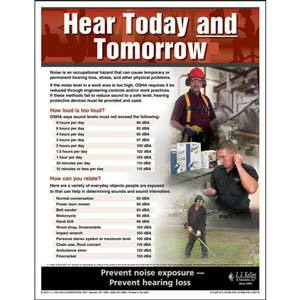 Hearing Protection - Workplace Safety Advisor Poster - "Hear Today and Tomorrow"
Reminds employees of key issues related to hearing protection and safety. 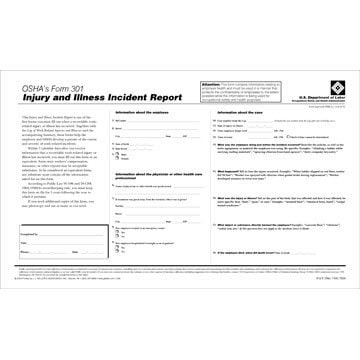 Informs workers with disabilities of the conditions under which special minimum wages may be paid. 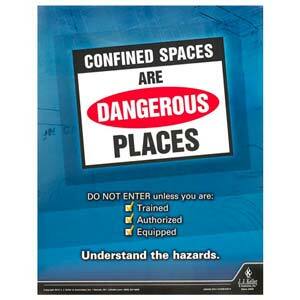 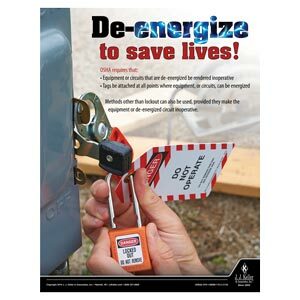 Provides a helpful reminder to employees about confined spaces. 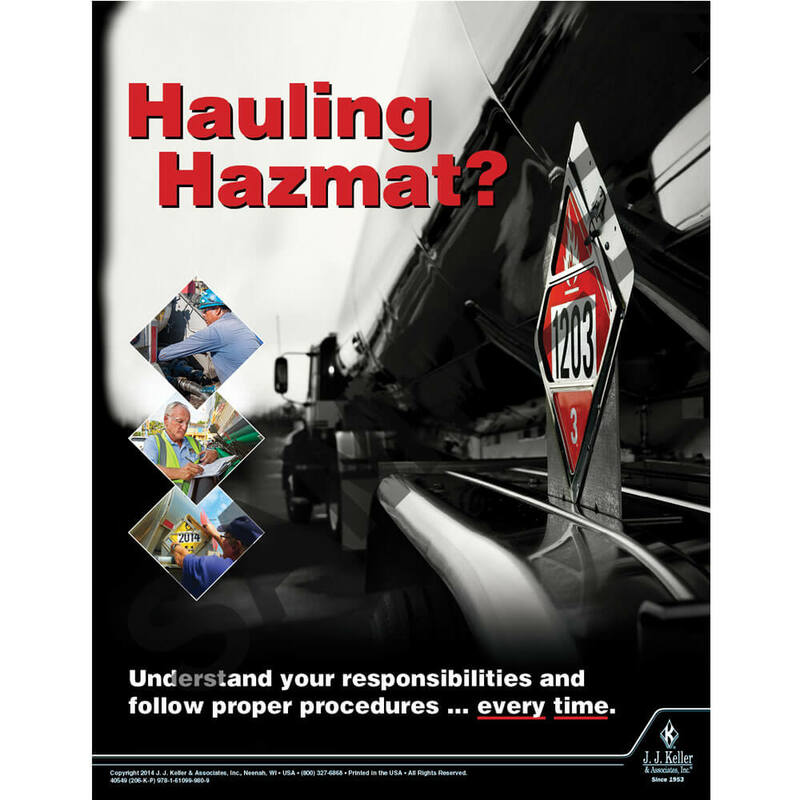 Highlights hazmat transport info and provides a visible, daily reminder long after training is complete. 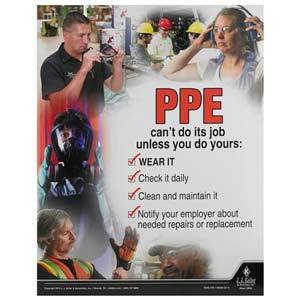 Keeps important PPE issues visible. 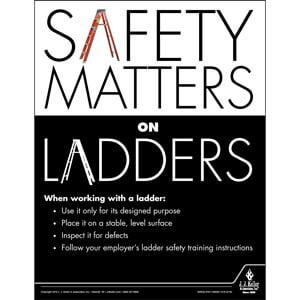 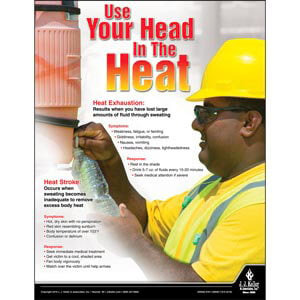 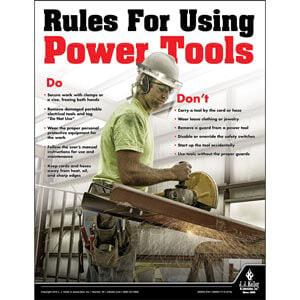 Reminds employees of key issues related to construction safety and training.